Be determined, but do everything with love. Steven Juarbe shows us that if you want to build a large team fast, build it in the US, but if you want to build fast and make a difference, do it in Latin America. Also, if people who don’t have the money to start their business understand the opportunity, they will figure out a way to join. 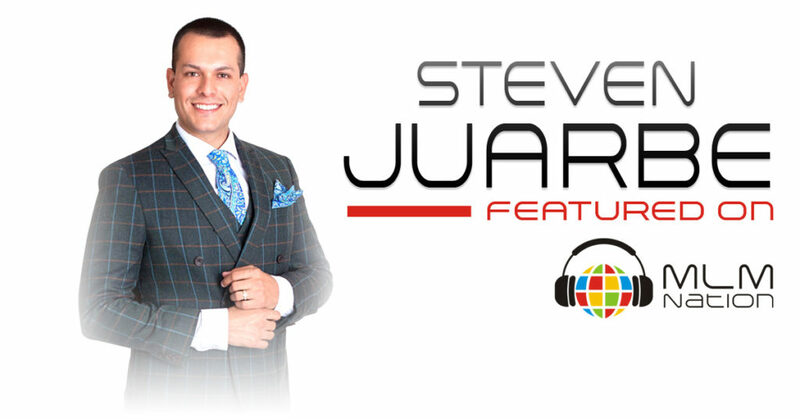 Steven Juarbe is from Puerto Rico and has over 8 years of network marketing experience. 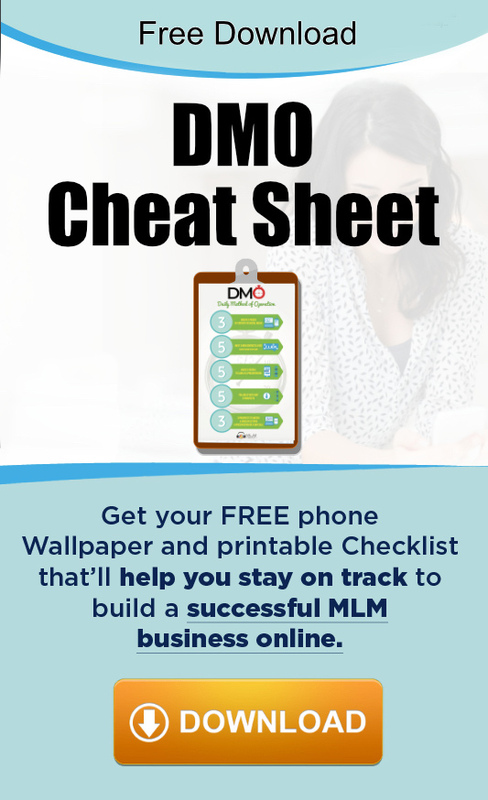 He’s a Diamond Rank in his company and has a network of over 10,000 people across 16 different Spanish speaking countries and the USA.